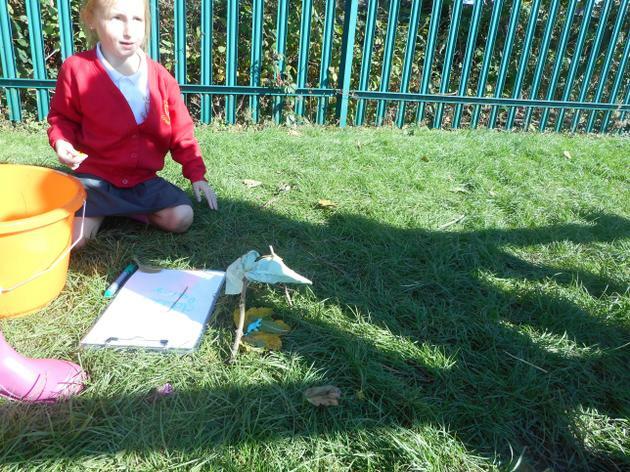 This afternoon we created dinosaur enclosures in groups. 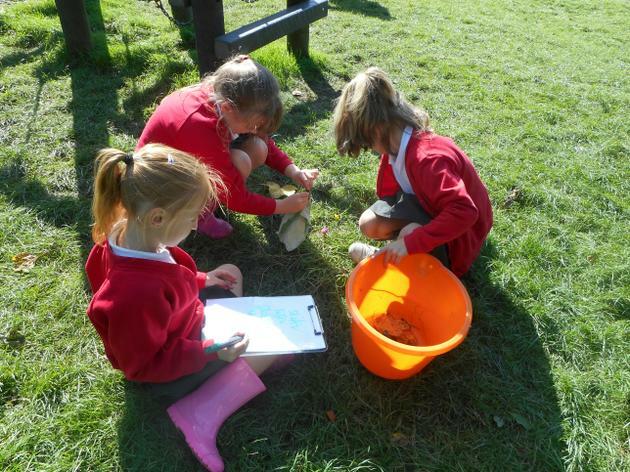 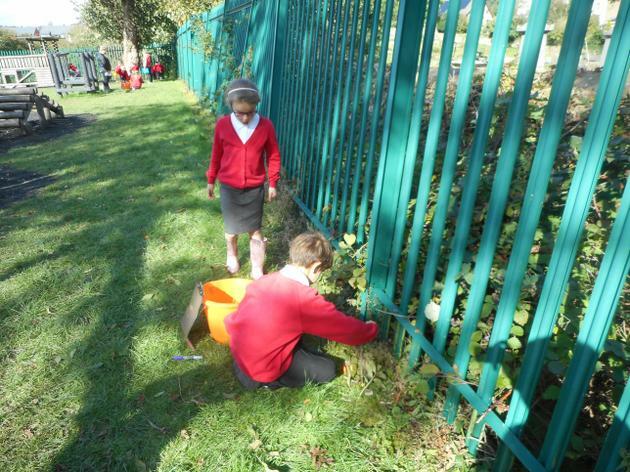 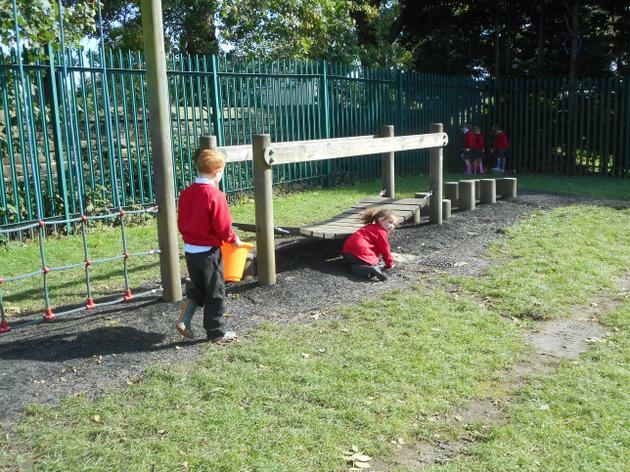 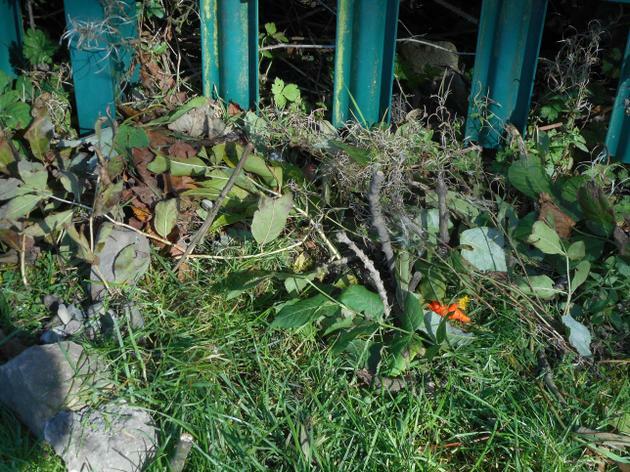 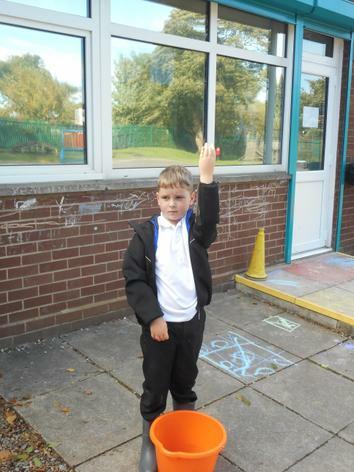 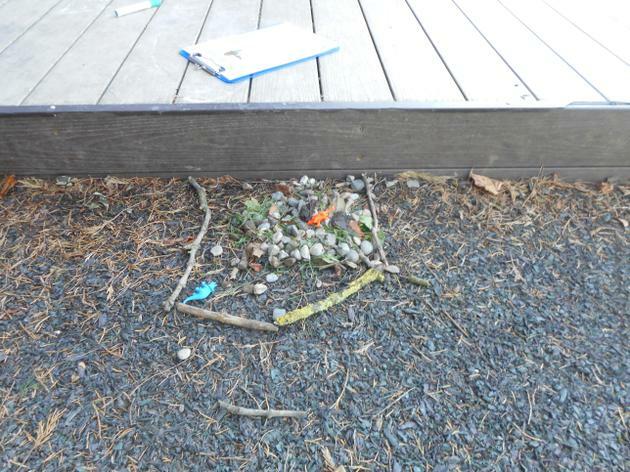 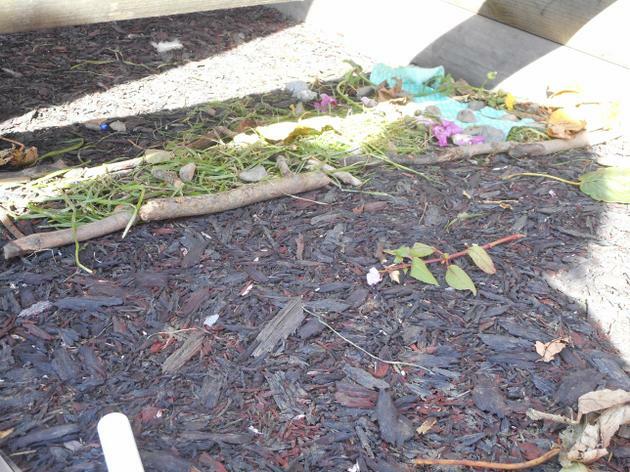 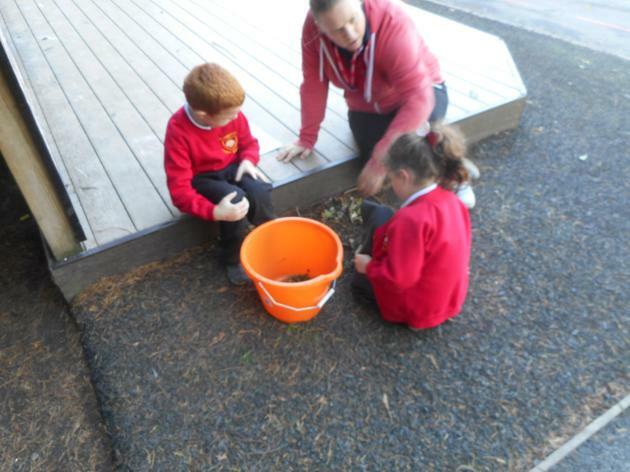 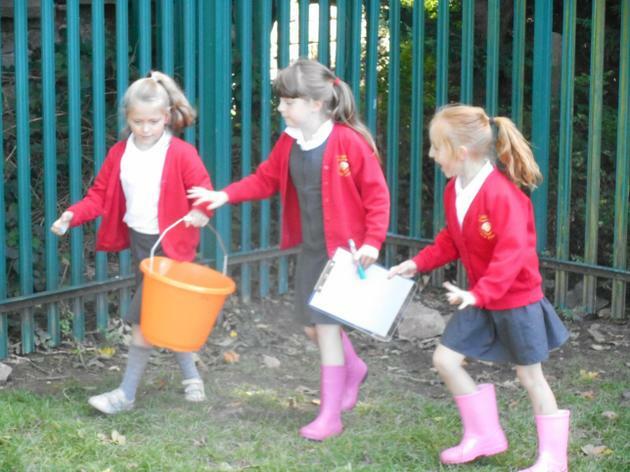 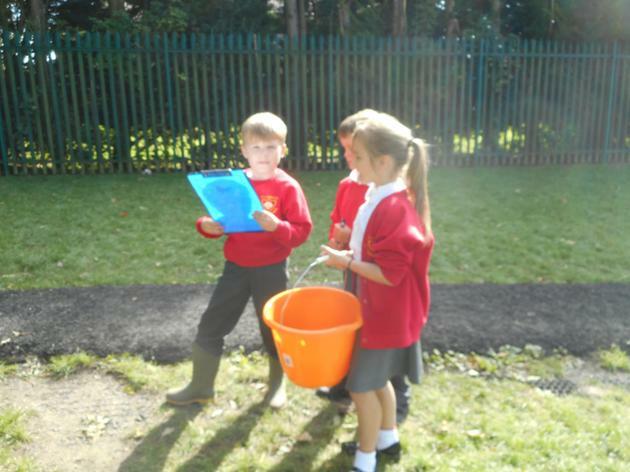 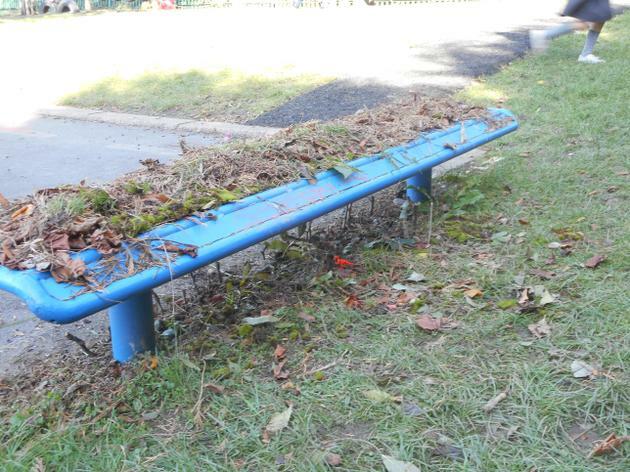 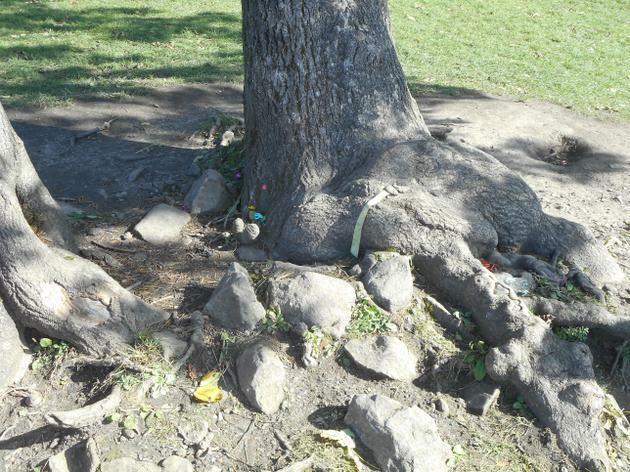 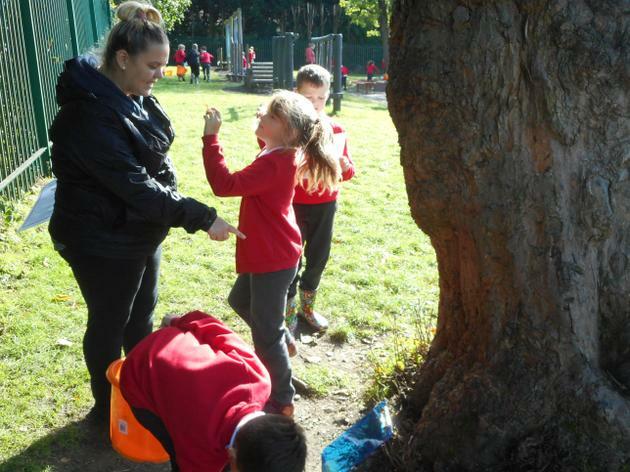 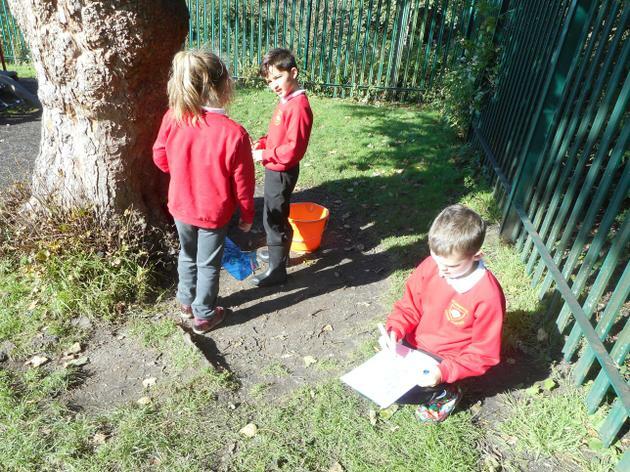 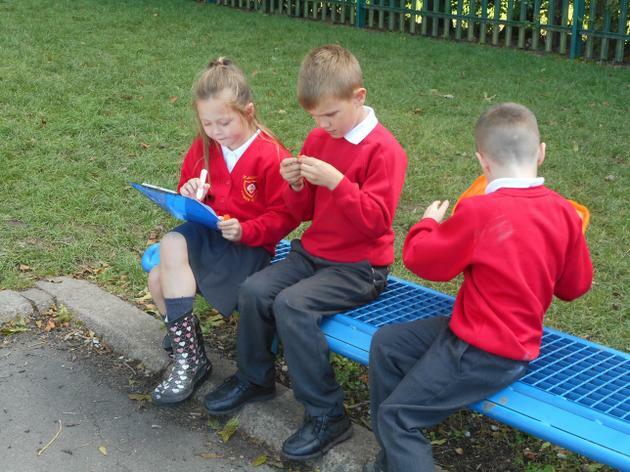 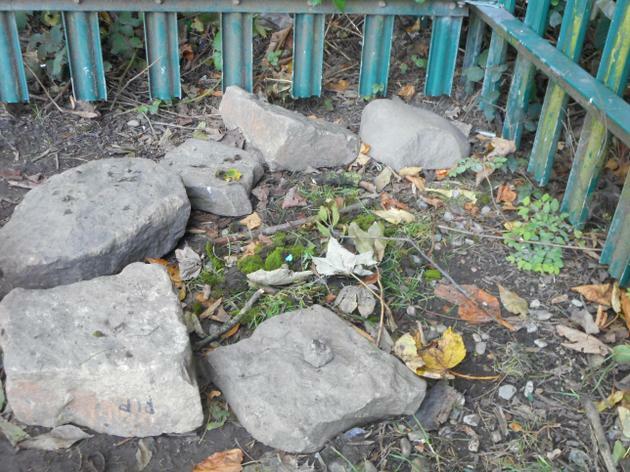 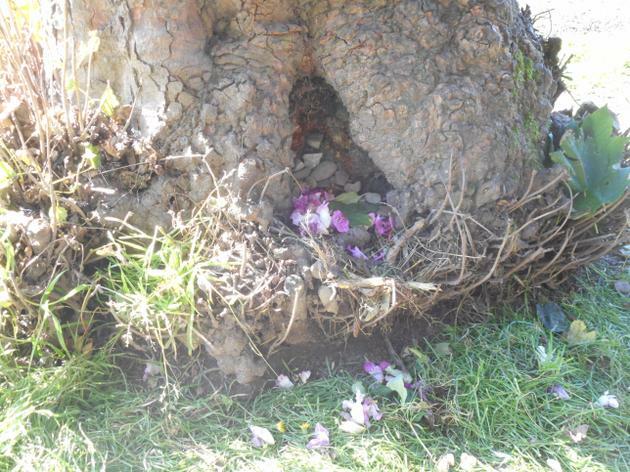 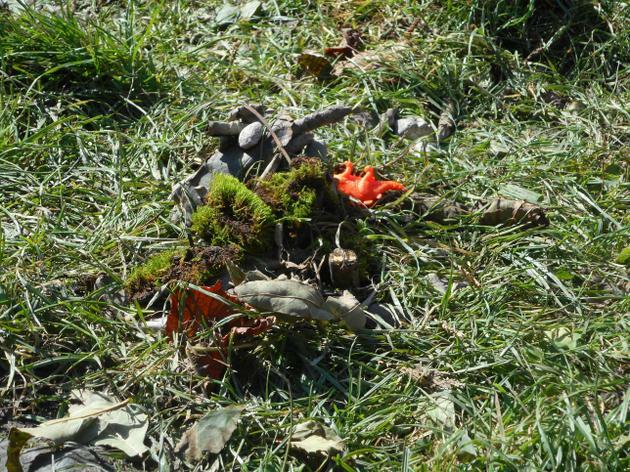 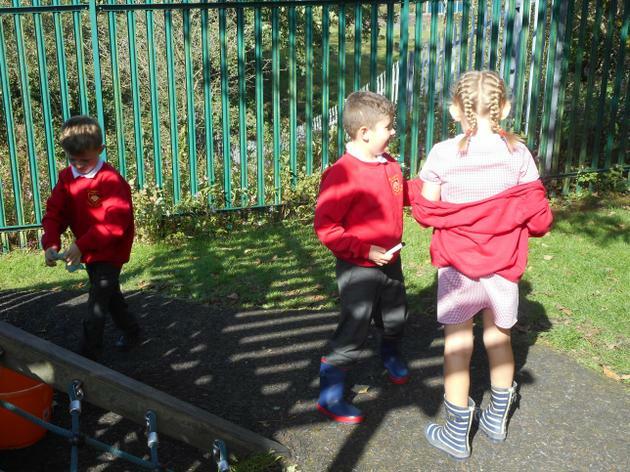 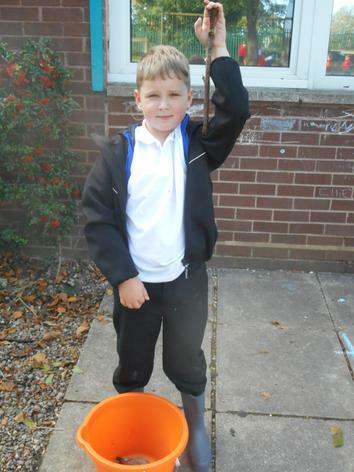 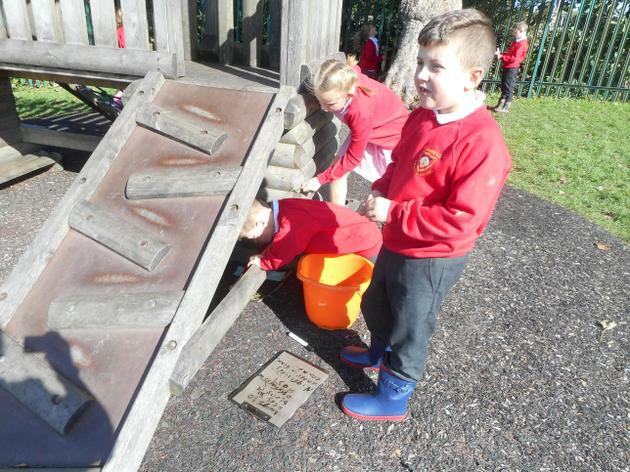 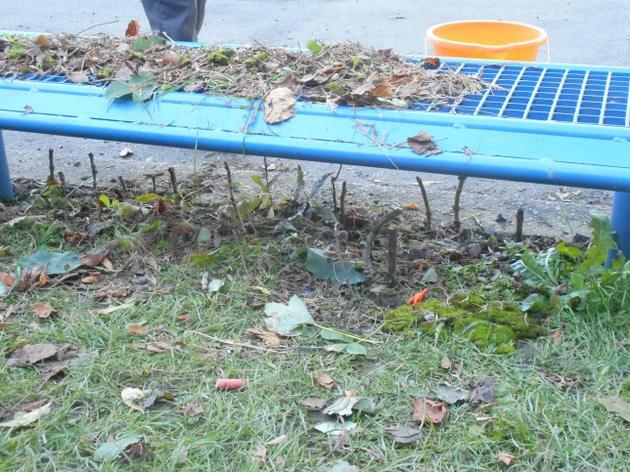 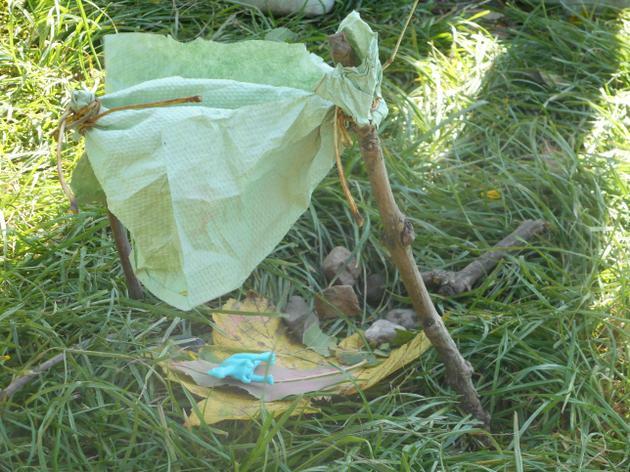 We used natural resources from around our school outdoor environment. 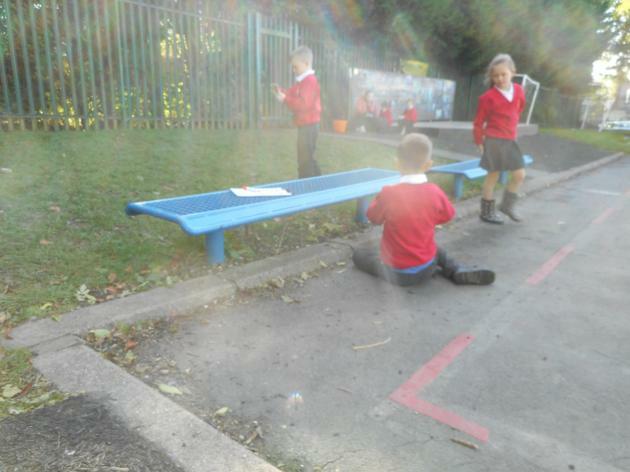 We had to be creative and show good teamwork skills. 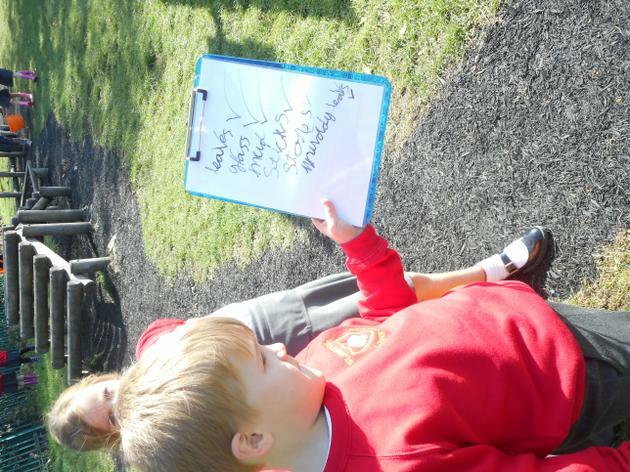 Mrs Wilton was impressed with effective communication and our enthusiasm for learning. 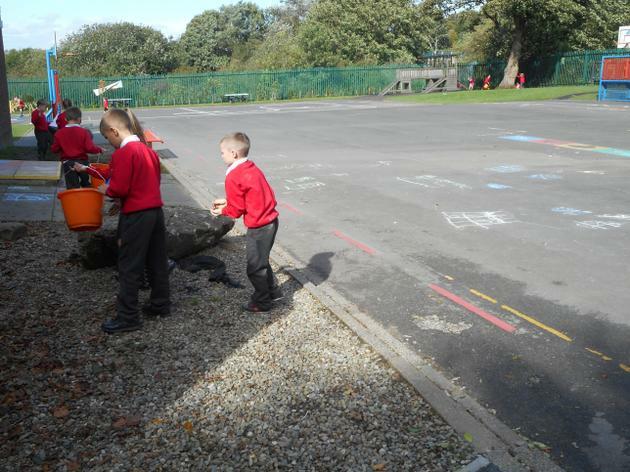 Afterwards we presented our dinosaur enclosures to the rest of the class and explained why we had chosen to use those particular resources.